Over the past ten or fifteen years documentary films have become more and more popular and thankfully sailing has been the subject of more than a few of them. We sat down and thought about which five were perhaps the best. As usual we probably forgot one or two, but that’s where you folks come in! 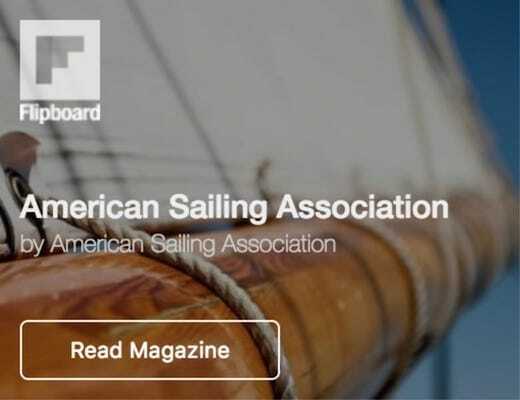 There was quite a bit of buzz going round when, in 2008, the word came down that Roy Disney was going to produce a documentary about the world famous Transpac (LA to Hawaii) race. One reason for the hype was because billionaire Disney would spare no expense to make it high quality and another was Disney’s well-known immeasurable love for the race itself that he’d participated in year after year in his beloved Pyewacket. 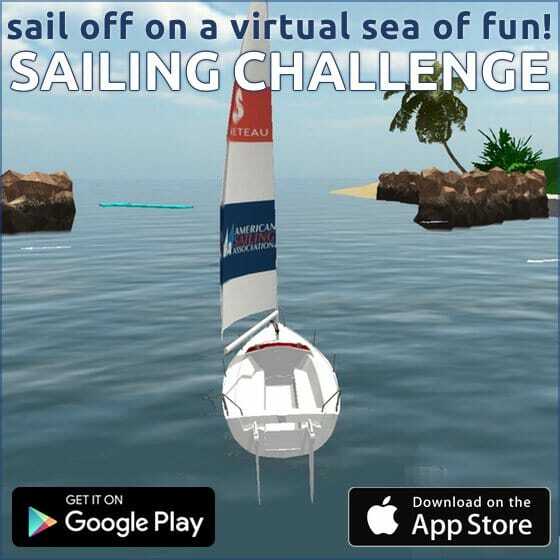 Disney chose to create the plot himself by forming a competition where young sailors would compete for a spot on a TP52. 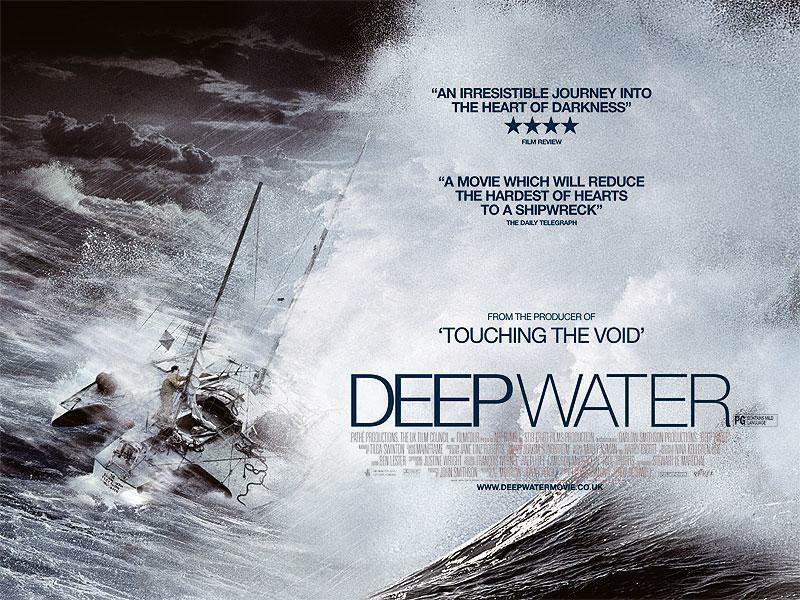 Unfortunately, the film often feels a bit like a reality show, but the on-water footage is great. True to form, Disney pulled out the stops and bought Steve Fosset’s retired record-setting catamaran Playstation and turned it into an open ocean film platform that yielded some great stuff. Not an amazing film but worth a viewing for sure. 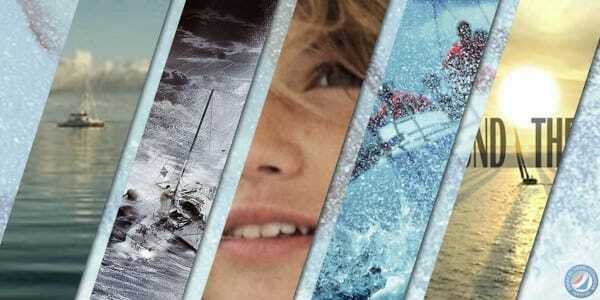 Even for those who aren’t crazy about racing, the Vendee Globe is fascinating. 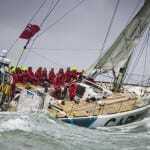 The single-handed round-the-world race via the treacherous Southern Ocean is beyond such prejudices. It is truly Mt. Everest for sailors. Competitors in this race experience 40-knot winds and 20-foot seas as they calmly sip their morning coffee. Add to the mix the boats are Open 60s that flat out fly. This contest is full of near death circumstances and unfortunately some have lost their lives while competing. It’s a well made film that gives the viewer a sense of what’s at stake and what type of person dares to make such an incredible journey. This type of sailing is only for a limited few and it allows us the privilege to at least be voyeurs on such an insane undertaking. There was so much controversy surrounding the precocious Dutch sailor Laura Dekker when, at 13, she announced she would be sailing her 40’ Jeaneau, Guppy, around the world alone. Her hometown’s government employed child welfare restrictions to stop her from going, so Dekker promptly ran away and out of the country. At 14, things were straightened out and she began her solo adventure around the planet. Maidentrip allows a peek into the character of such a driven and highly singular individual. Dekker is a rare breed and a good sailor. Her story is compelling and the film lays it out and portrays it in an interesting way. 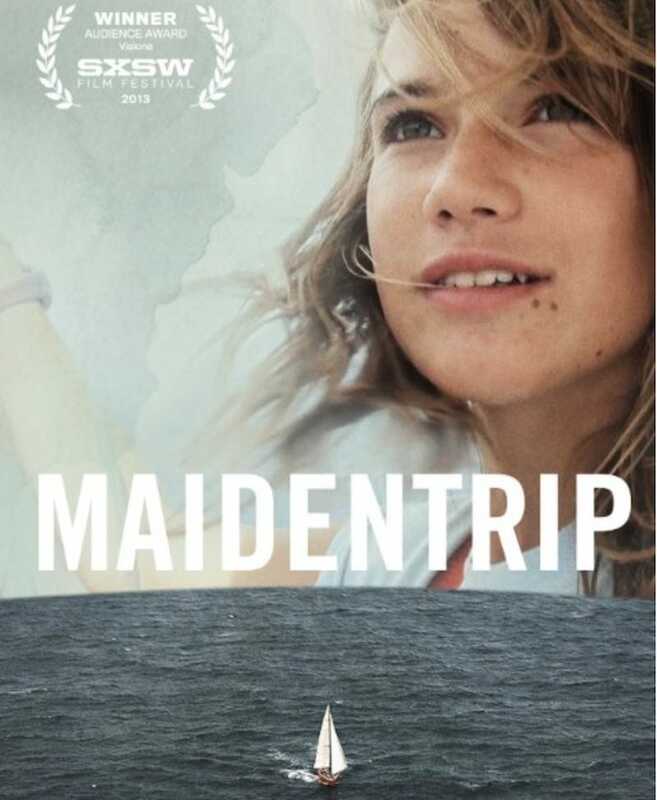 Beyond anything else, there is one thing you’ll take away from this film and this is no spoiler – there maybe no one on this planet who loves sailing more than Laura Dekker. 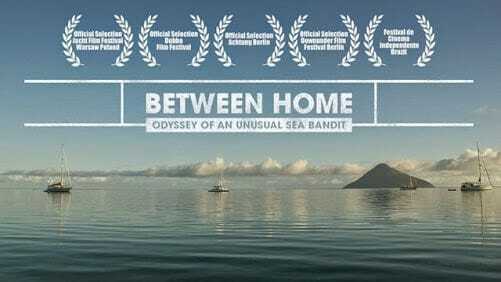 “This is definitely not a holiday,” said Nick Jaffe in one of the many confessionals recorded during his 20,000-mile (+) solo-sailing journey/documentary entitled Between Home. 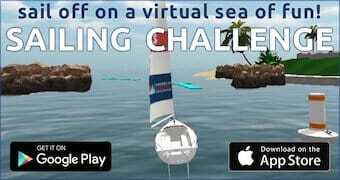 Like Maidentrip this is a tale of a young person undergoing a long solo sail into the depths of self-challenge. However, this story is quite different than Dekker’s. 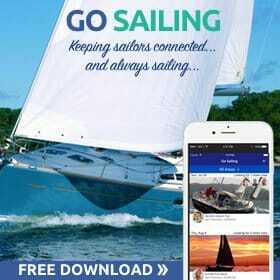 Jaffee is sailing a Contessa 26 and has virtually zero sailing experience. His motives have more to do with family history and existential thought than a love for sailing, but the story is no less absorbing. He’s an interesting guy with a powerful curiosity. Fortunately and fatefully he’s partnered with a solid documentary filmmaker who makes the most of all the elements. 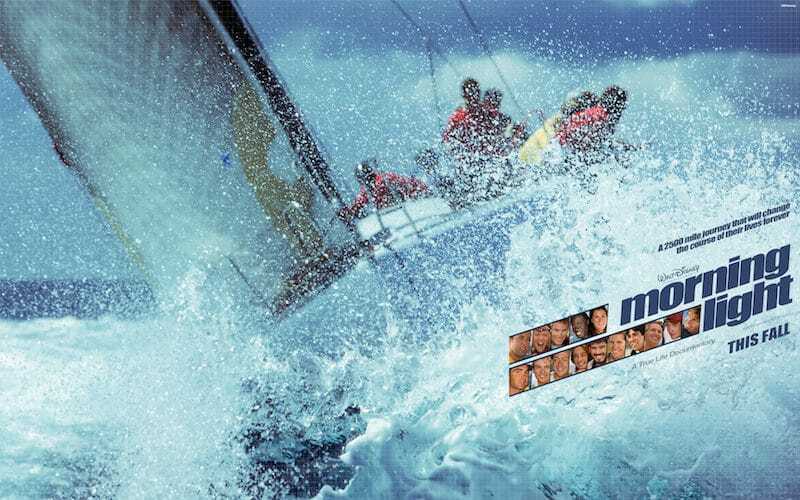 Deep Water is arguably the best sailing documentary ever made. The story of Donald Crowhurst and the first non-stop round the world race in the late 1960s is incredibly captivating. 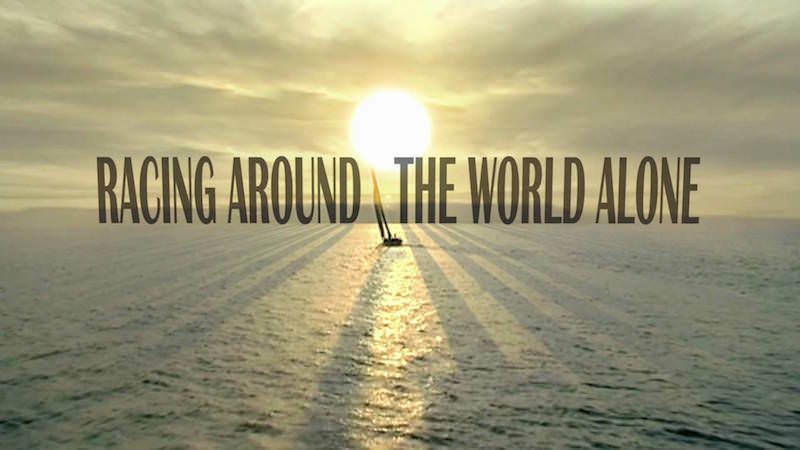 The film speaks to the state of sailing at the time but more, it delves into human pride, strength, fragility, passion and the tenuous psyche of the modern man. The ocean is a main character in this tale that is partly about a man’s struggle to be more than he is and rise above the torture of mediocrity. The film is full of other subplots that keep it gliding along effortlessly and with meaning. Check this one out folks. Watch this. Youngsters learning at the Atlantic Ocean on board school ship Wylde Swan.